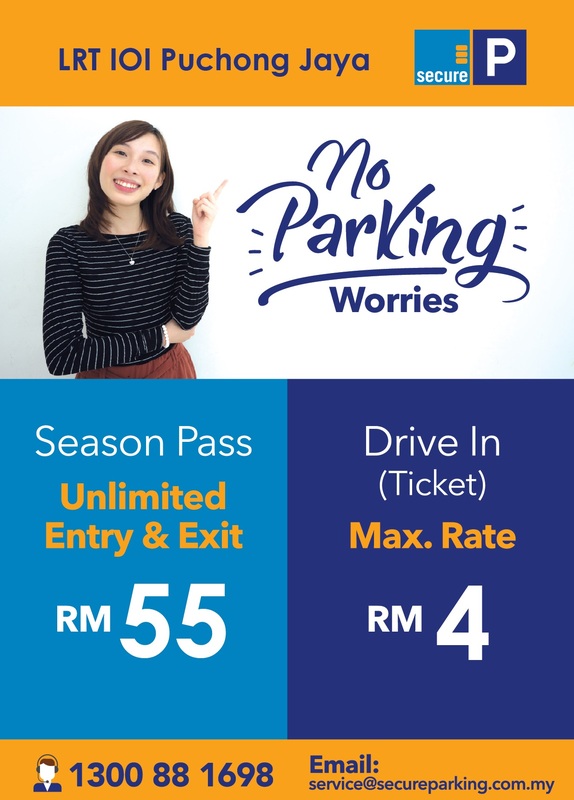 Having a hard time finding parking in Puchong? 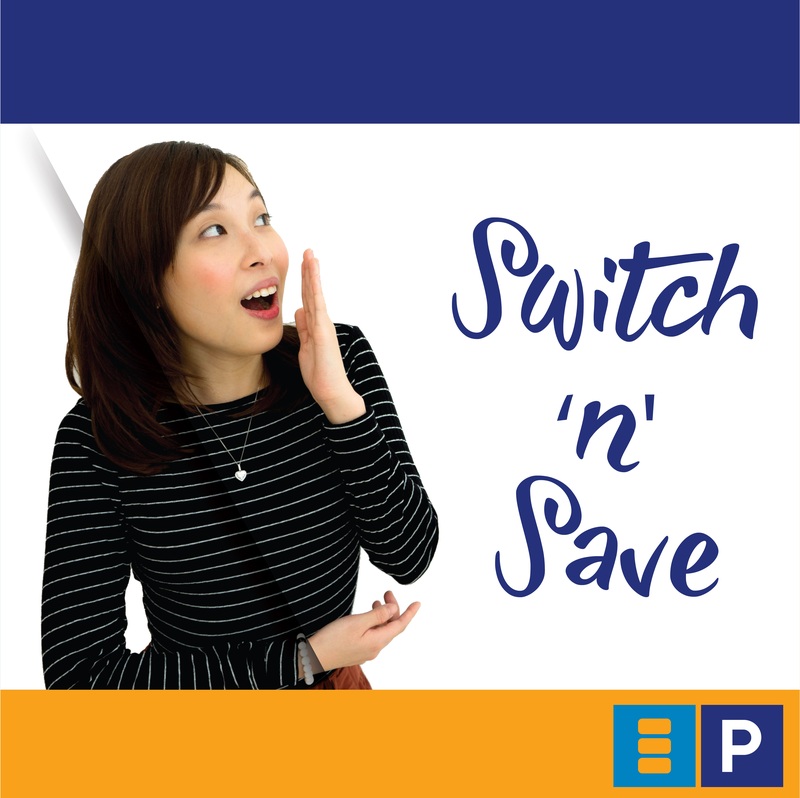 SAVE more on parking and we are confident that you will have a parking space when you sign up with us! There's no other place that does it! 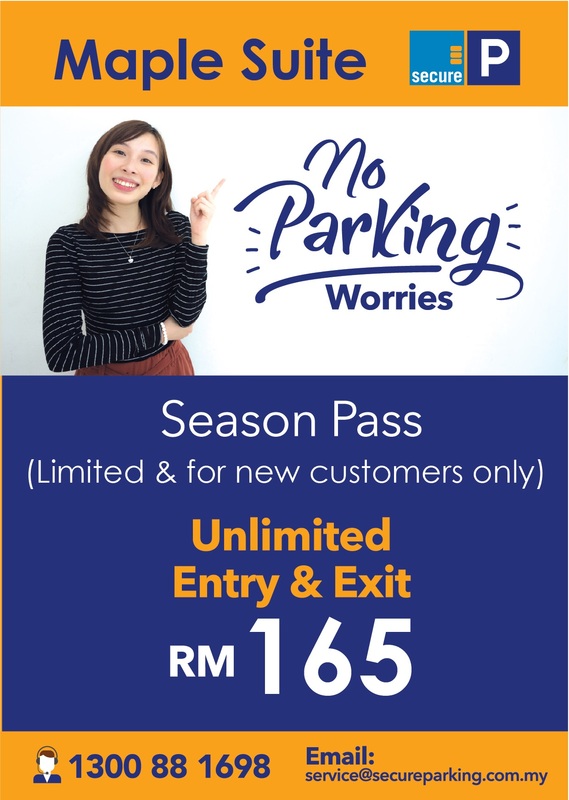 SAVE more by getting your monthly Season Pass now to enjoy unlimited entry & exit when you park with us at Maple Suite. Parking too expensive? Struggling to find parking? We know - that's where we come in. 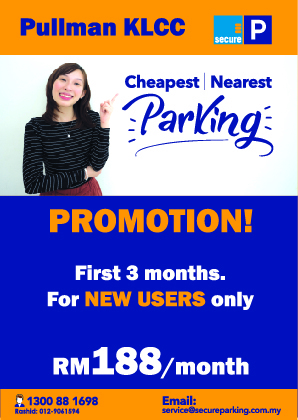 We love giving out discounts to you when it comes to parking because we can! 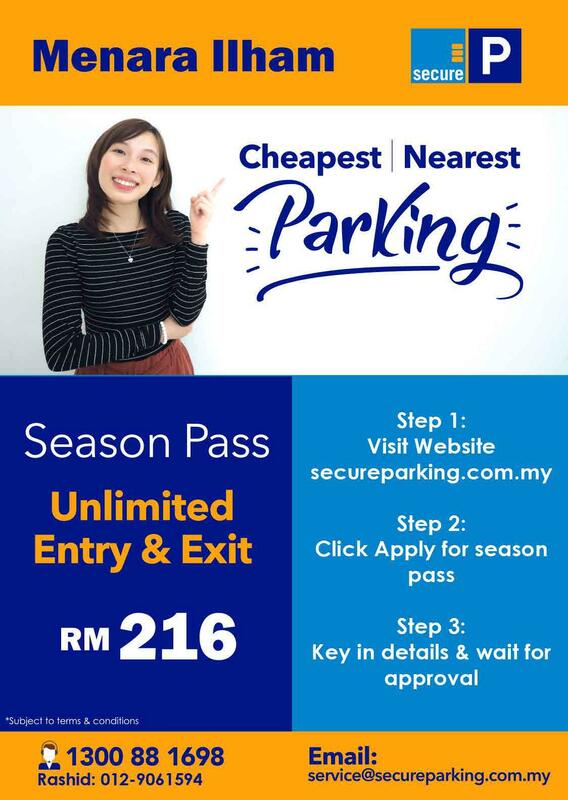 Constantly check out this space for amazing parking discounts every month. Parking difficulties? No parking worries! 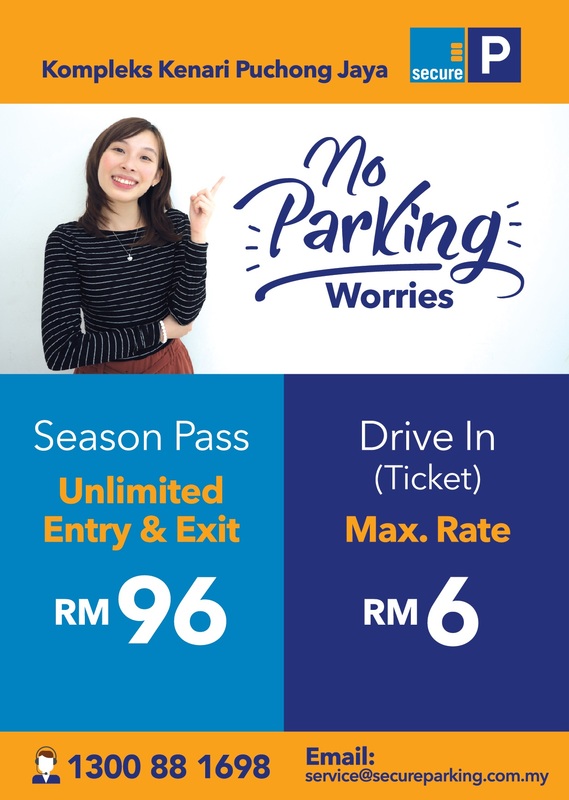 We have an exclusive deal for you to SAVE more when you park with us in Pullman KLCC. Do you find it a hassle to find parking in SCC? 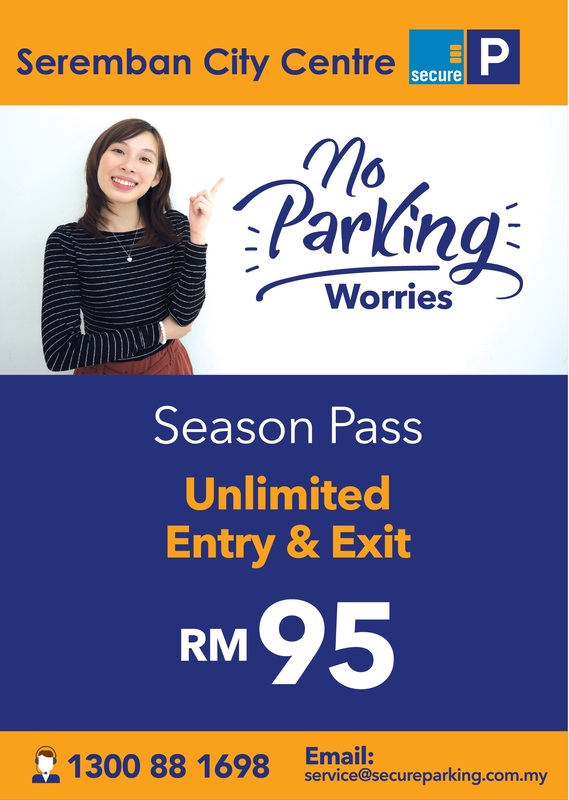 Secure your worries when you apply for our monthly Season Pass now and enjoy unlimited entry & exit at your own discretion! 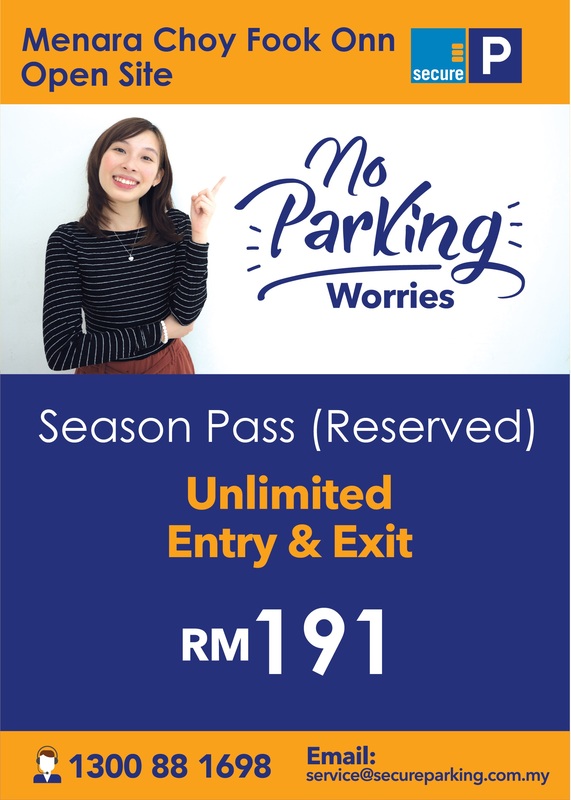 Parking nowadays isn't cheap hence, we have great offers for you to SAVE more when you park with us at Sun Complex! Get unfair advantage of discounts! 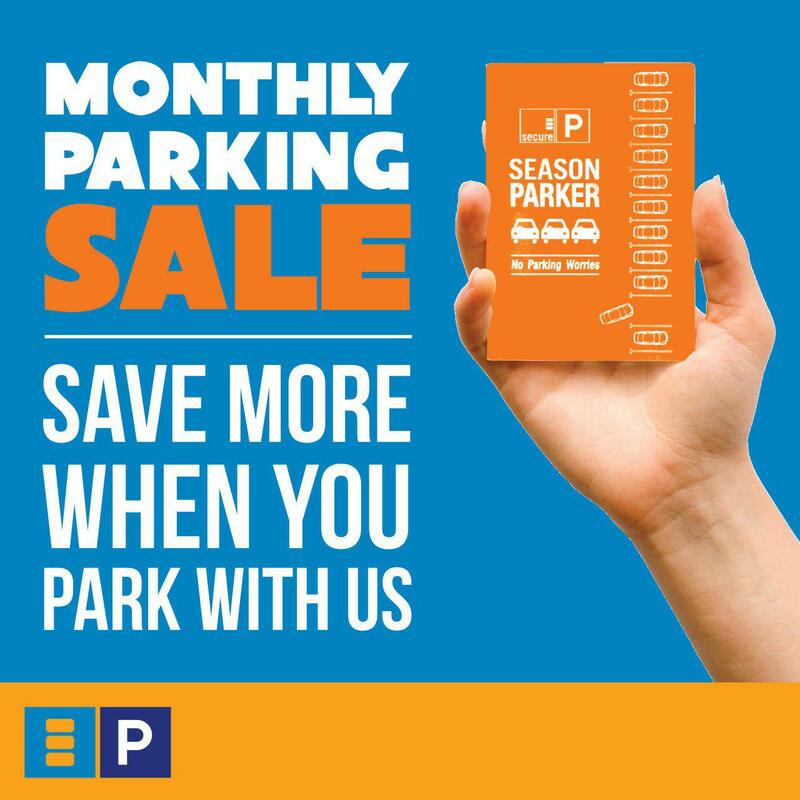 We will beat our competitor's parking rates by 30%! All you need to do is let us know where you are currently parking so that we can consult you and offer the best parking spots that are best suitable for you.